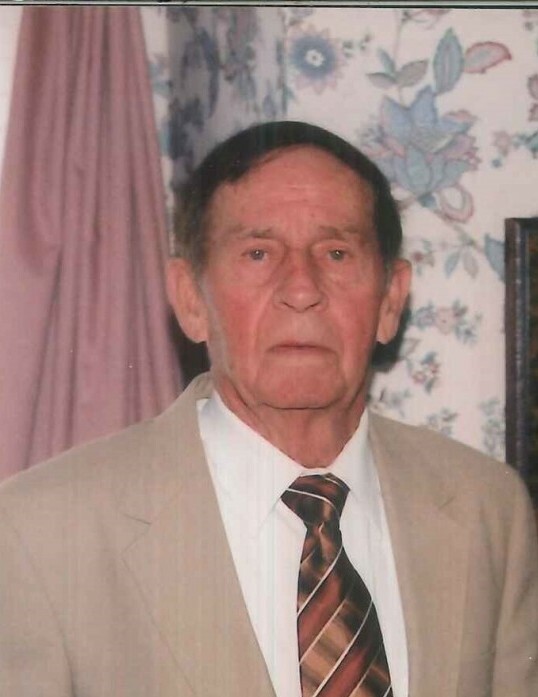 Keith James Wills, age 85, of White Pine, went to be with the Lord on Tuesday, January 29, 2018 at Heritage Center. He was a faithful Christian and member of First Baptist Church of White Pine where he served as a deacon. He was a hard-worker and always excelled at his work. After retiring from NCR, he devoted his time to his farm that he loved, until he became disabled. He was preceded in death by his daughter, Tonya Wills; parents, J.S. and Irene (Johnson) Wills; brother, Billy Wills; and nephew, Steve Wills. He is survived by his wife of sixty years, Donna Fay Wills; brother, David Wills; sister, Charlotte Wills Rhoades; nephews, Jeffrey Wills and Wesley Wills; special friends, Daniel and Marilyn Bell; and many other special family members and friends. The family will receive friends from 5 – 7 p.m. Thursday, January 31st at Westside Chapel Funeral Home. Funeral services will follow at 7 p.m. with Rev. Brian Osborne officiating. Family and friends will meet at 2 p.m. Friday, February 1 at Hamblen Memory Gardens for graveside services. Arrangements by Westside Chapel Funeral Home in Morristown.